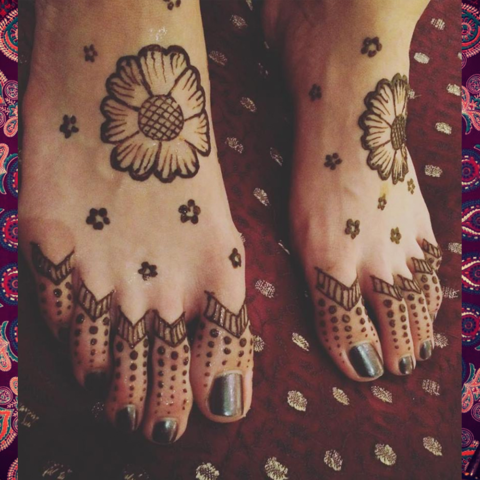 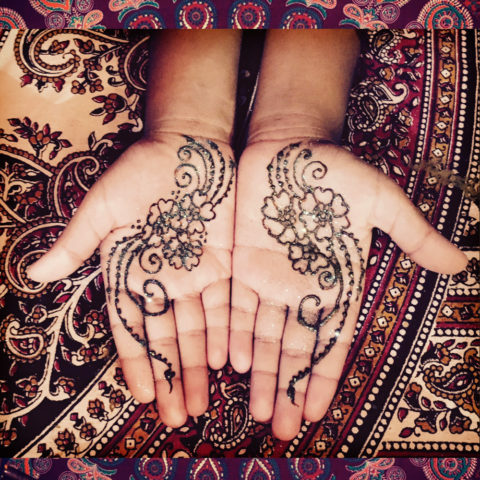 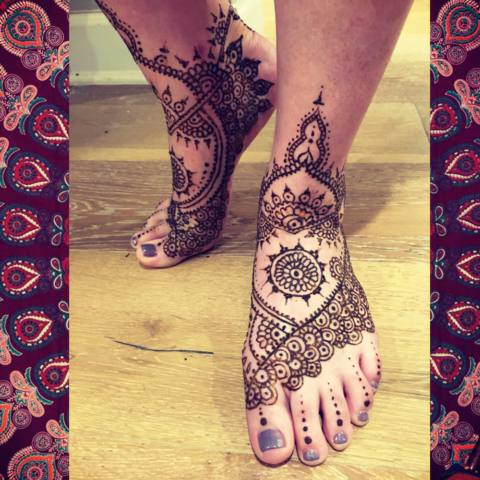 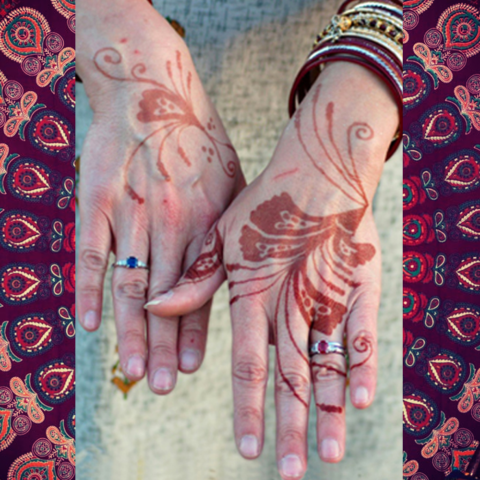 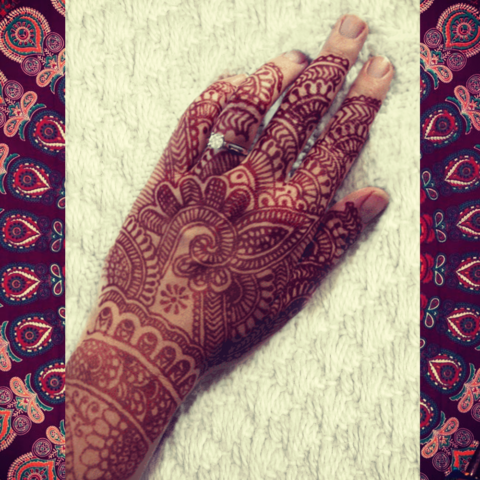 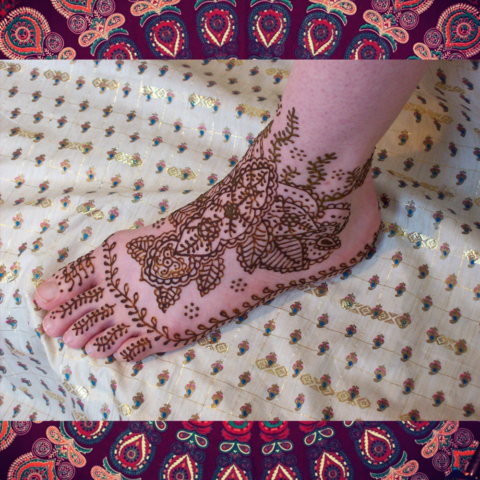 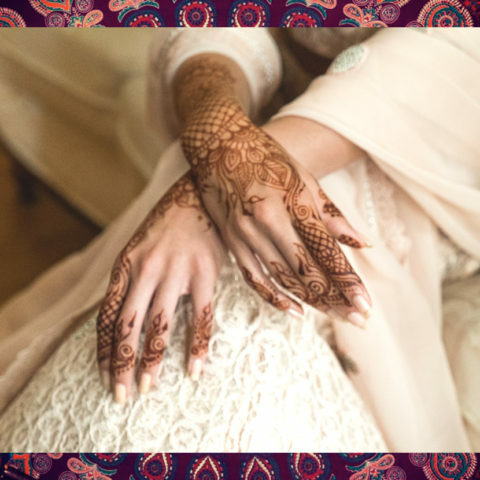 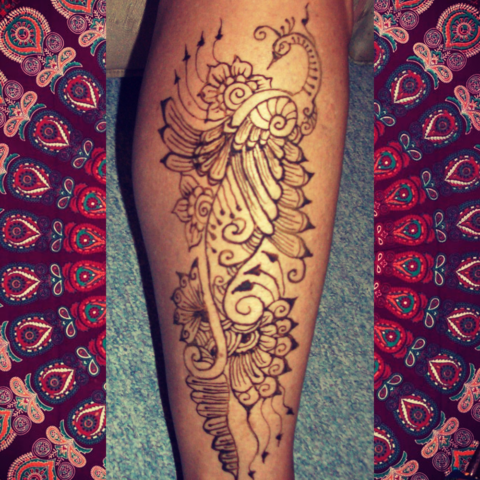 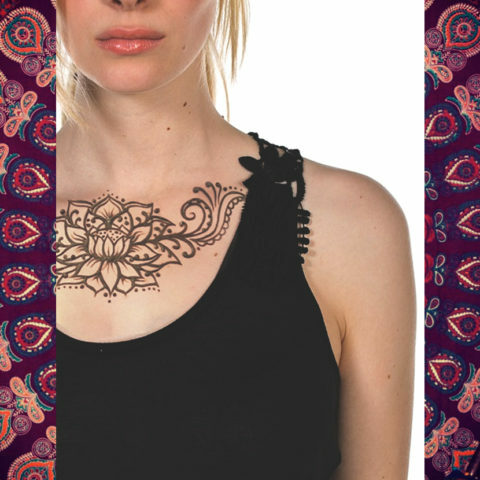 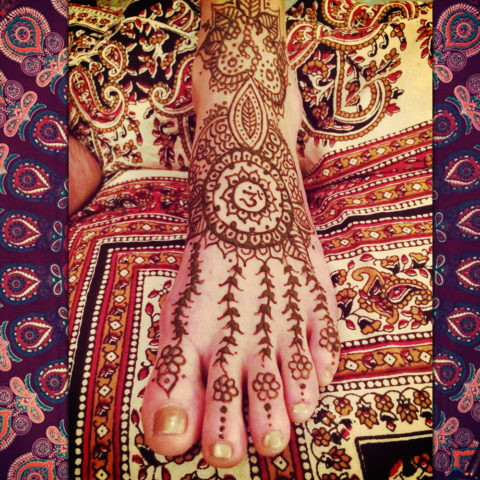 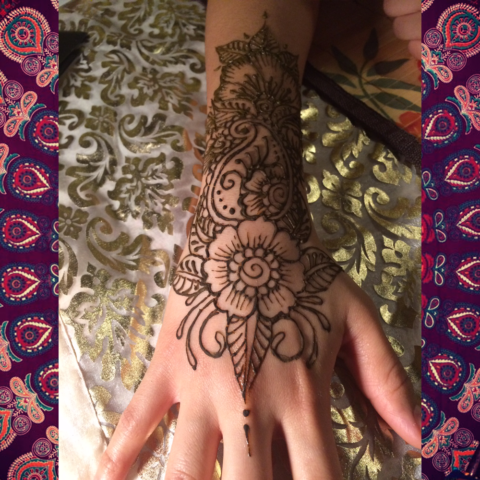 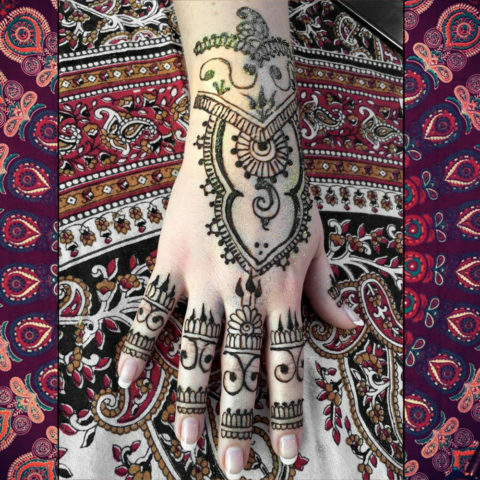 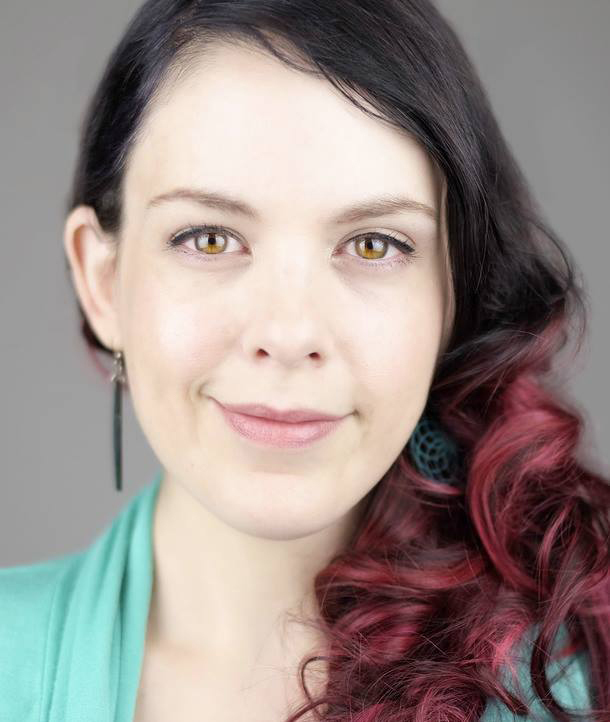 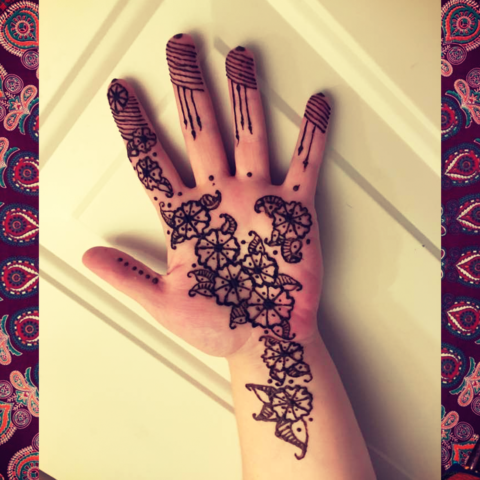 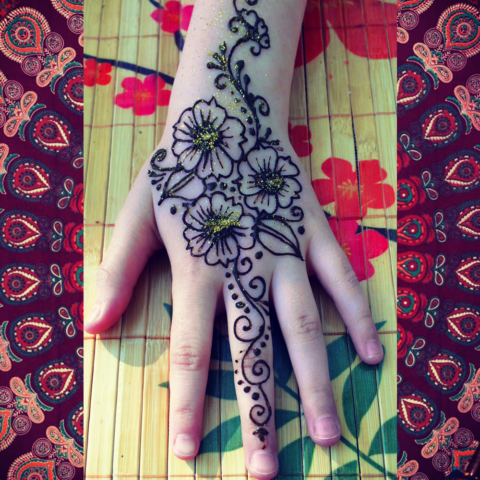 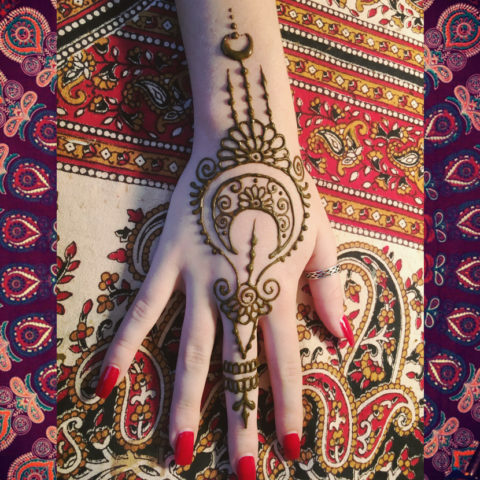 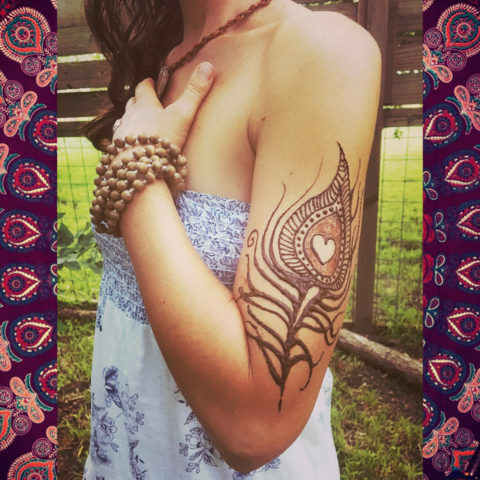 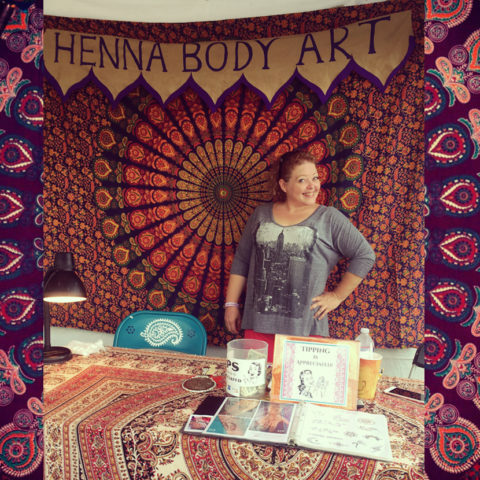 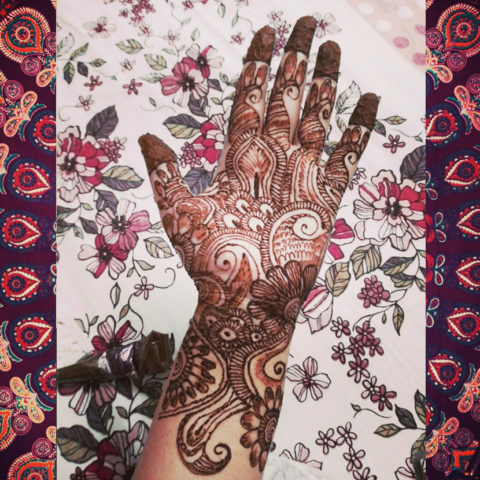 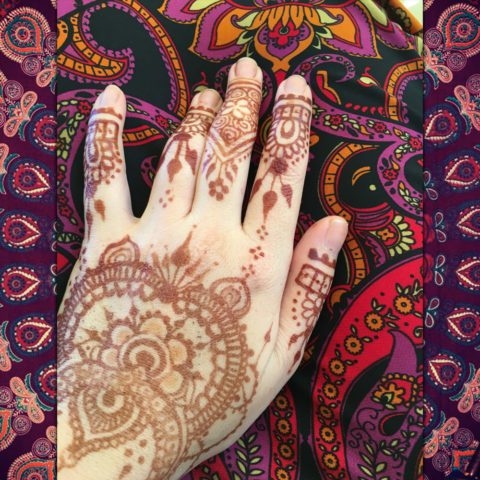 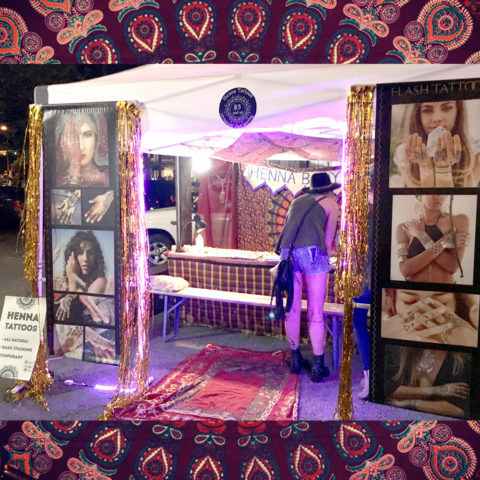 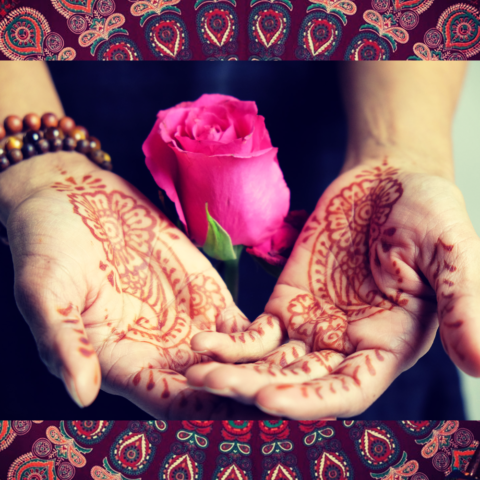 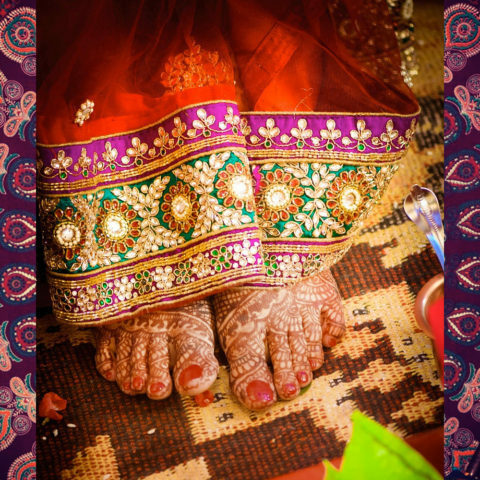 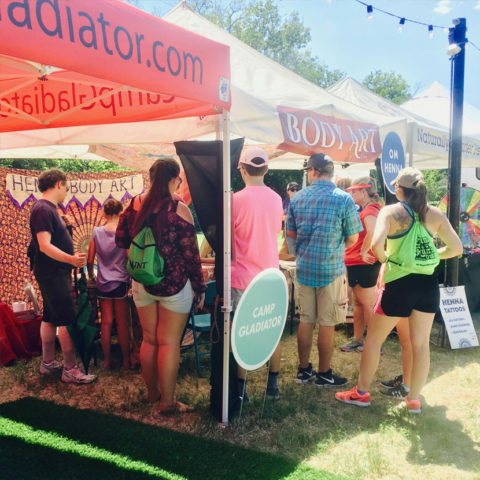 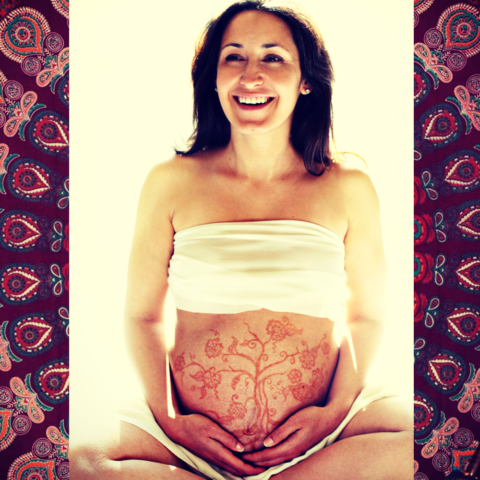 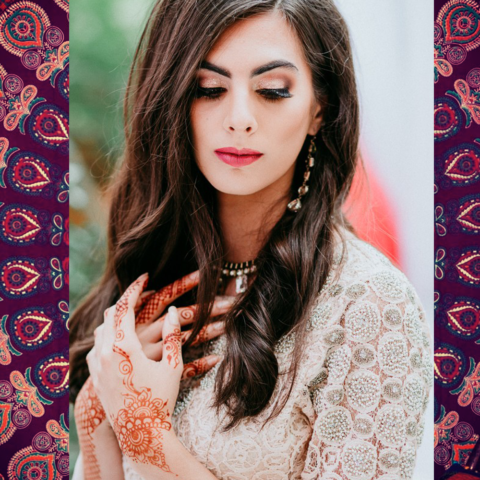 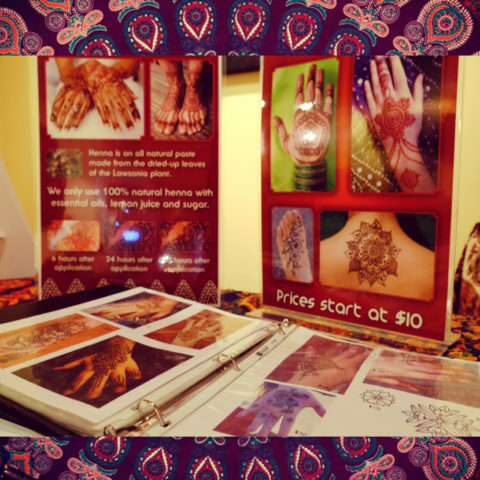 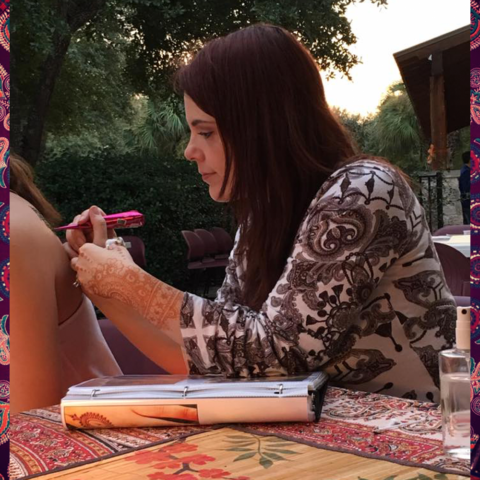 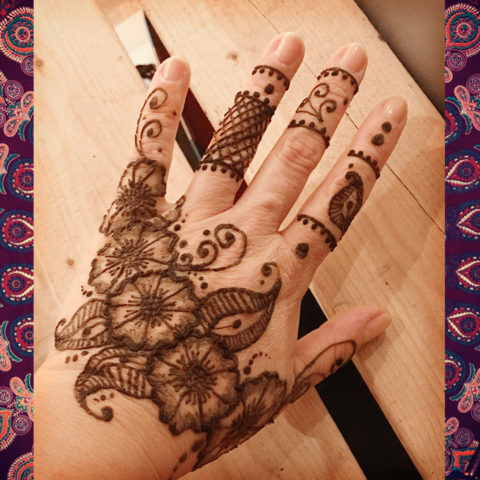 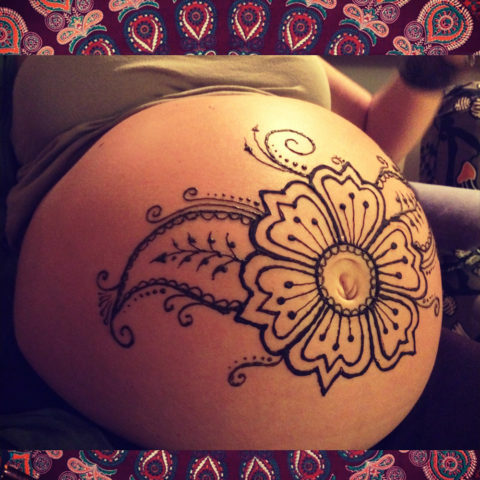 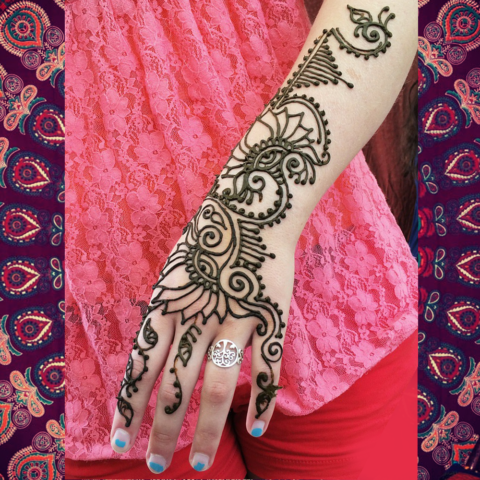 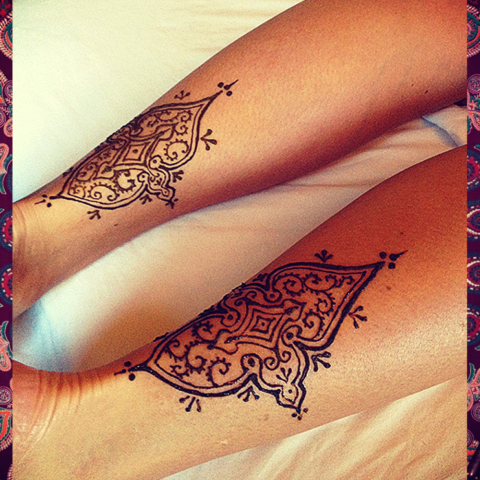 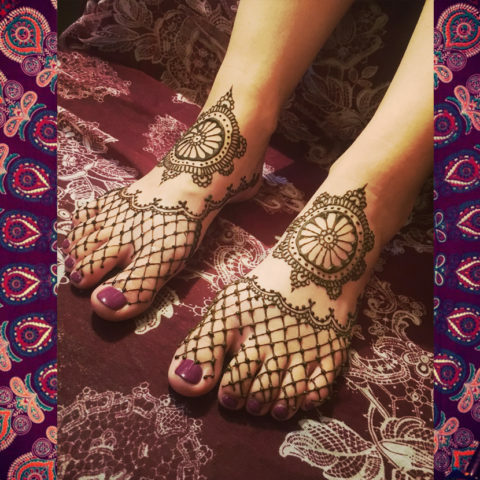 Megan has been offering henna body art for over 14 years in the Austin area. 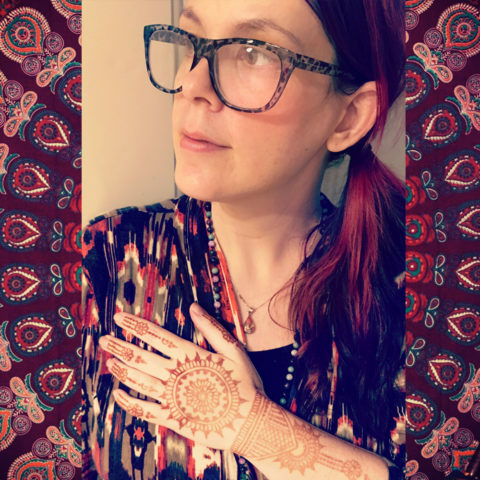 She works many Texas festivals including the Old Settler’s Music Festival, Texas Yoga Retreat and Nowruz at Central Market. 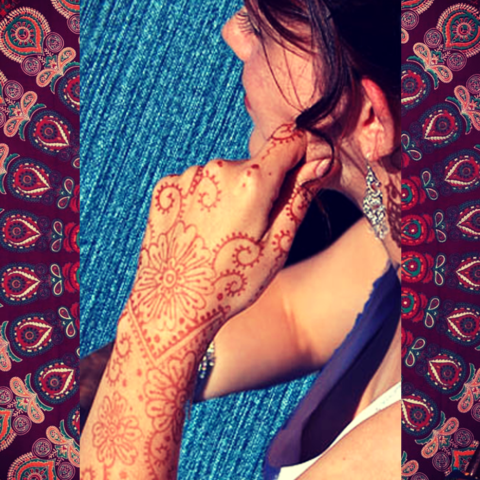 Blog mention from 2007, time flies (when you’re having fun)!